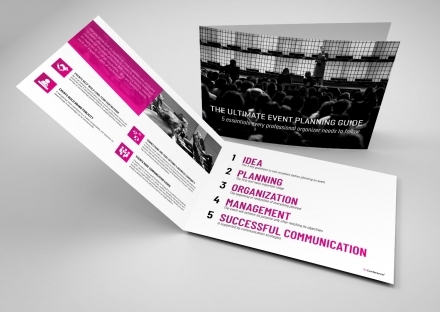 Anyone who has ever organized an event knows how much planning, coordination, communication is needed for a successful event. By clicking the "Download Manual" button you allow IDentiks d.o.o. to use submitted data for personalized offers, content and tips in accordance with our Terms & Conditions Policy until your cancellation.